Most people have probably heard of, if not already own a Tangle Teezer. The hairbrush rocketed onto the beauty scene several years ago and continues to gain popularity each year. 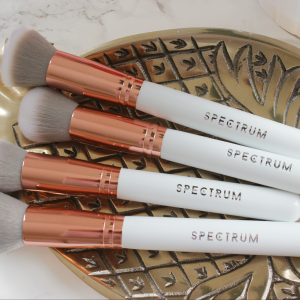 The handbag-friendly brushes detangle and deliver the perfect finishing touch to ensure you can keep your hair smooth, shining and defined on the go. 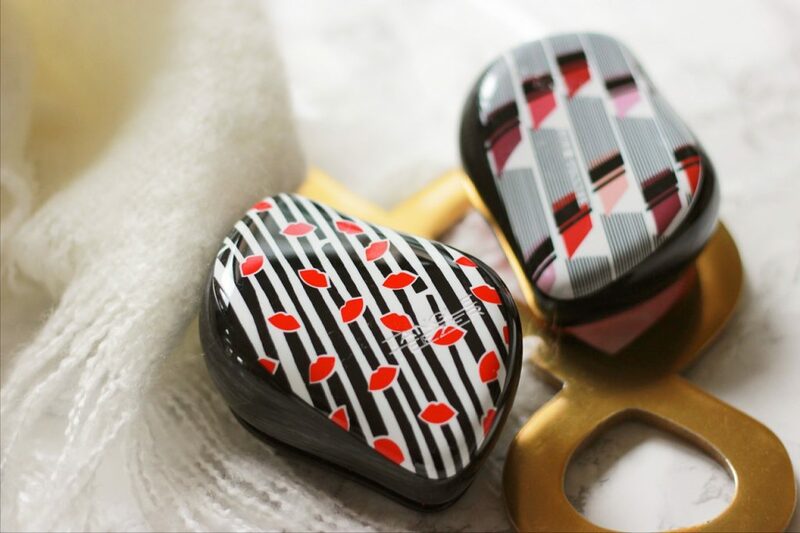 For their first ever designer collaboration, Tangle Teezer teamed up with iconic British designer, Lulu Guinness to create their ever-reliable Compact Styler brush, emblazoned with Lulu’s classic designs. I was sent two of Lulu’s most iconic designs: the Vertical Lipstick* and the Classic Red Lip* prints. The designs are beautifully bright and fun, and make what is already a handbag staple that little bit more pleasing to the eye. Tangle Teezer have a unique two-tiered system technology – with the long teeth acting to detangle, and the short teeth working to smooth the hair cuticle for healthy looking, glossier hair. 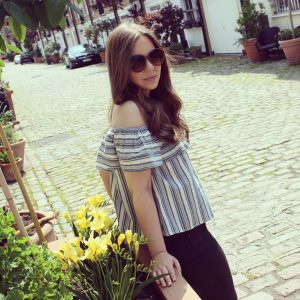 As someone with long hair, I can find it gets tangled after it’s washed so I love to use my Tangle Teezer to make sure it’s knot free before I even think about styling it. I also love using it to backcomb my hair at the root for added volume. 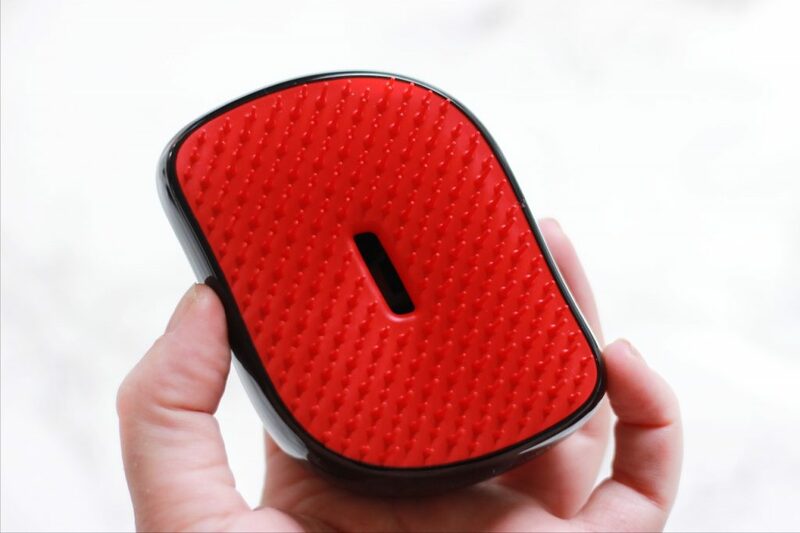 The Tangle Teezers come with a protective cover, which not only keeps the two-tiered teeth in top condition, but also ensures your handbag isn’t damaged (or left covered in hair). The Lulu Guiness Tangle Teezers cost £13.50 and can be purchased online from the Tangle Teezer website. 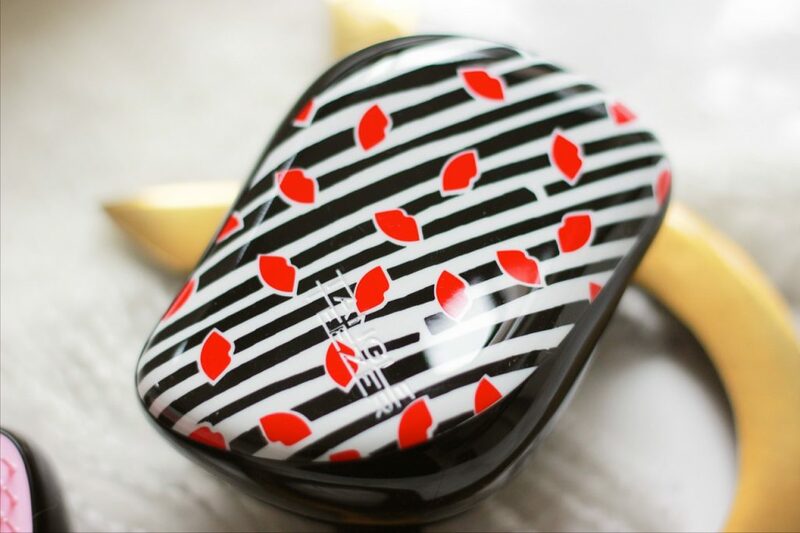 Are you a Tangle Teezer fan? 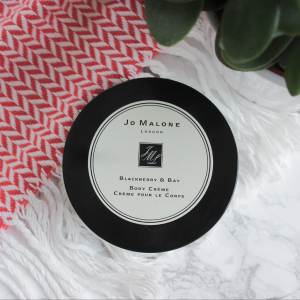 I'm a Wet Brush girl as opposed to the Tangle Teezer but I must say this collab has me tempted to pick one up!